Your safe harbor in a sea of uncertainty. 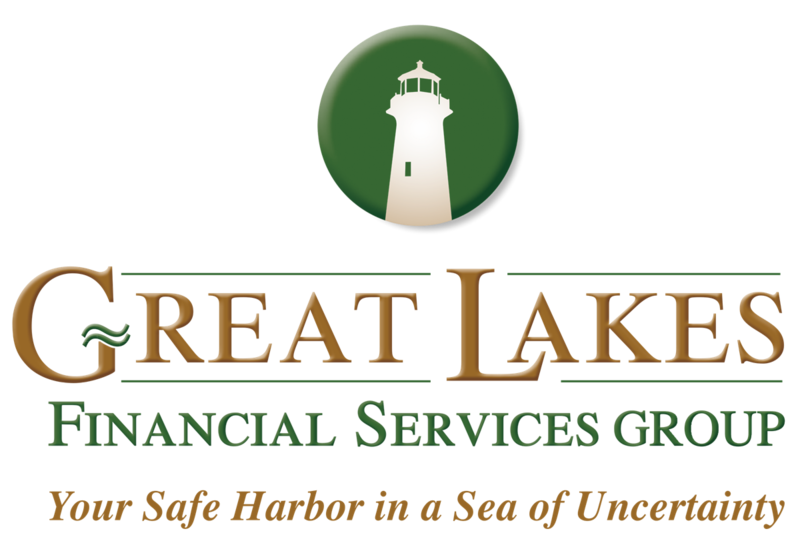 At Great Lakes Financial Services Group, our mission is to be your safe harbor in a sea of uncertainty. In the ever-changing world we live in, predictability is not a luxury many of us have on our side. Luckily, Great Lakes Financial Services Group is here to ensure peace of mind, by protecting your personal finances from the unpredictability that life presents. 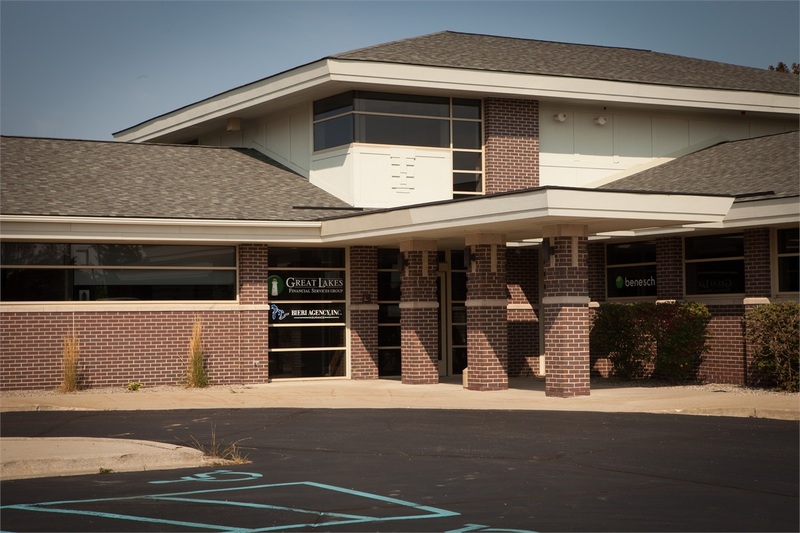 We recognize that one of the greatest areas of uncertainty is personal finances, and while no one can predict the future with complete certainty, at Great Lakes Financial Services Group, we provide the tools and knowledge to make your financial future as stable as possible and provide complete financial peace of mind. As you approach retirement, your greatest concern has shifted from job security, to post-employment security. Building a successful investment portfolio and retirement distribution plan with GLFS will give you the confidence to not only retire on time, but to actually enjoy your retired life to the fullest. The sea is vast and full of unknowns. Just as you wouldn’t rent a boat and set sail across the Atlantic without an expert guide, you are better off navigating the intricacies of retirement with a skilled team of professionals by your side. Professionals with the highest level of customer service standards, compassion, and the financial know-how to help you reach and exceed your goals. 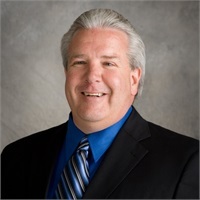 Great Lakes Financial Services Group is the team of expert financial planners you need to overcome the obstacles of retirement, and stay afloat on the shifting tides.